Night Light Candle holder || Design: Kristina Stark. 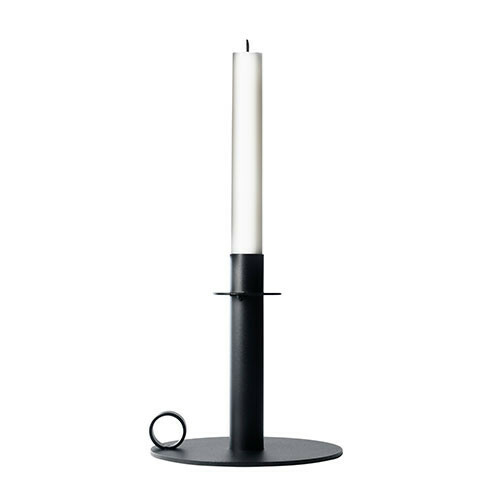 Candle holder in powder coated iron. Made in Sweden.